Most of the civilian deaths occurred in the country’s central region of Mopti, according to the UN human rights office. 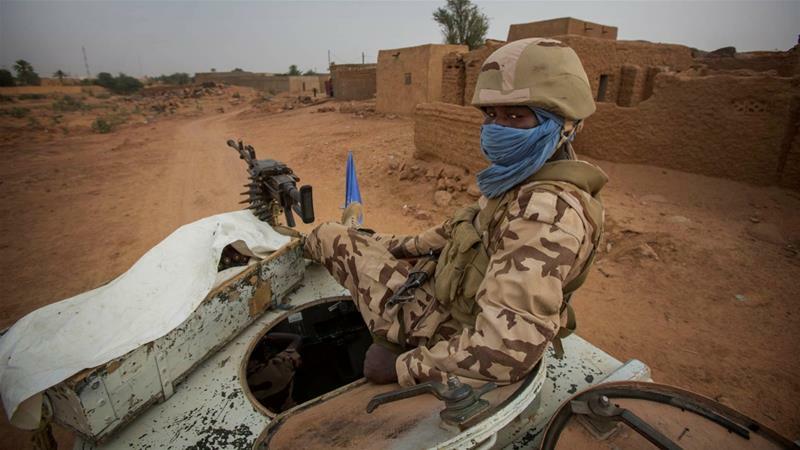 At least 289 civilians have been killed in intercommunal violence in Mali this year, according to the United Nations human rights office. More than 75 percent of the incidents occurred in the country’s central Mopti region, Rupert Colville, UN human rights spokesman, said on Tuesday.